MALCOLM X AFTER THE HAJJ: "I Am Not a Racist"
MALCOLM X: Who Taught 당신 To Hate Yourself? Offical: Like banner & icon? What do 당신 think of this picture? Am I the only one disgusted 의해 it? 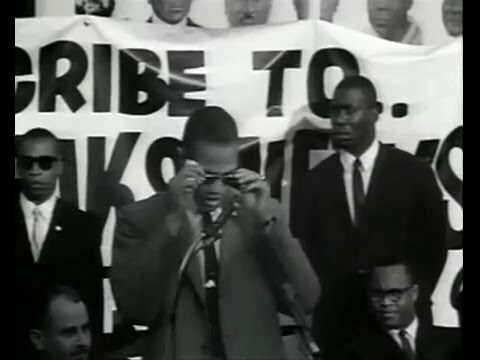 Malcolm X - a role model?